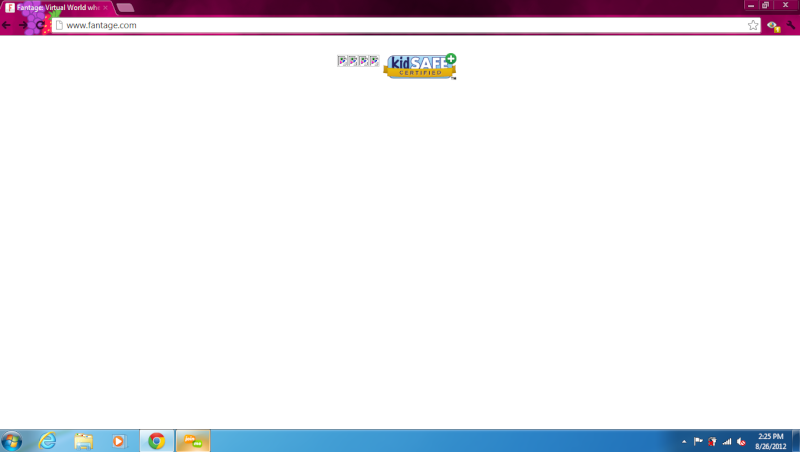 OKAY I JUST WANTED TO GET ONTO FANTAGE AND THIS HAPPEND! it wont load AT ALL!!!!! Its just staying like that, Please help and tell me if this ever happend to you. Oh and i tried reloading, Hundreds of times! maybe there is a fantage update and no one can log in when they are updating it? It's a picture glitch. Most of the homepage is pictures, so instead of a picture there's an x. It happens on moshi forum too, instead of monsters there are x squares. Anyway, I don't know how to fix it, I just kind of know what it is. that happend to meh alot! Subject: Re: WHAT THE HECK?!?!?!?!??!?! ?